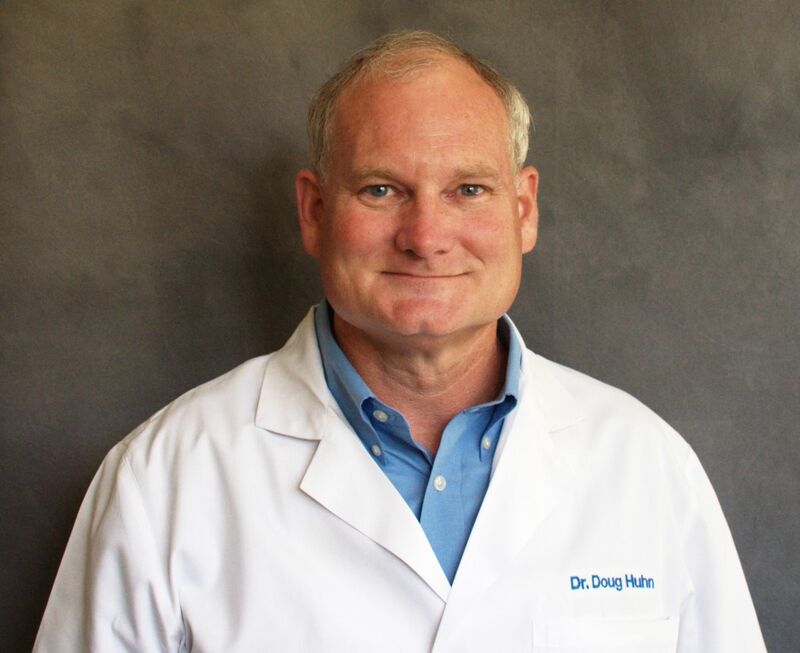 Meet Our Dentists - Dentist Douglas A. Huhn, D.M.D., P.A. Dr. Doug Huhn was born in Orlando, Florida and graduated from William R. Boone High School. He attened college at Auburn University where he graduated with a degree in Finance and Washington University in St. Louis where he received his Doctorate in Dental Medicine. After graduating from dental school, Dr. Doug returned to Orlando to join his father and has been practicing locally for over 25 years. Dr. Doug is a member of several Dental organizations including the American Dental Association, Florida Dental Association, and Dental Society of Greater Orlando. Dr. Doug has been happily married to his wife, Yolonda, since 1987 and together they have three children. When he is not in the office, Dr. Doug enjoys fishing, watching his Auburn Tigers, and spending time with his family outdoors. Dr. Clete Huhn graduated from St. Louis University with a major in Chemistry and Doctorate in Dental Surgery. Following Dental School, Dr. Clete served in the United States Air Force, interning at Lackland Hospital in Texas. Upon completion of his internship, he was assigned to McDill Air Force Base in Tampa where he practiced Dentistry and lectured at University of Tampa. 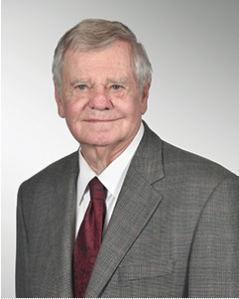 Dr. Clete has been practicing dentistry in Orlando for over 50 years. He is a current member of the American Dental Association, Florida Dental Association, regional and local dental societies. He presented Dental Clinics on a state level, and was chairman of the Department of Dentistry at Orlando Health. Dr. Clete enjoys various outdoor activities and attending dental seminars.